"DANDALAYYA DANDALAYYA MAA KOSAM NUVVUNDALAYYA". Reddy community across AP state, especially,from Rayalaseema, is singling this song addressing to Ys Jagan Mohan Reddy. And yes, YS Jagan really deserves this song to be sung by Reddy community on him. 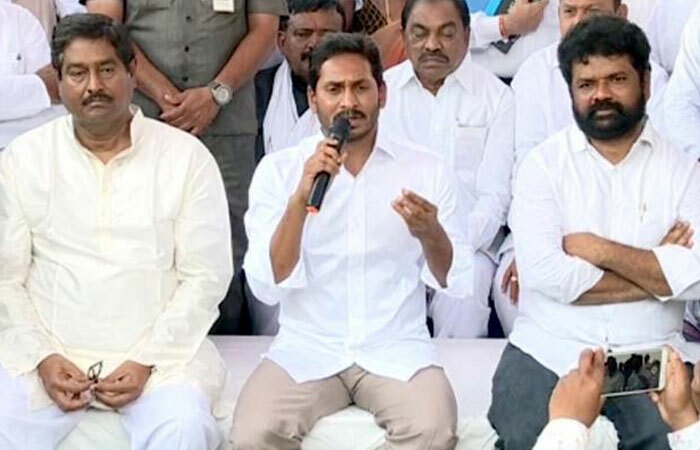 YS Jagan announced the list of 175 MLA candidates and 25 MP candidates on Sunday. Wonder what, 48 MLA tickets were given to Reddy community. In fact, Reddys population in AP is just 5%. But then, YS Jagan gave tickets to 27% Reddys in his list.